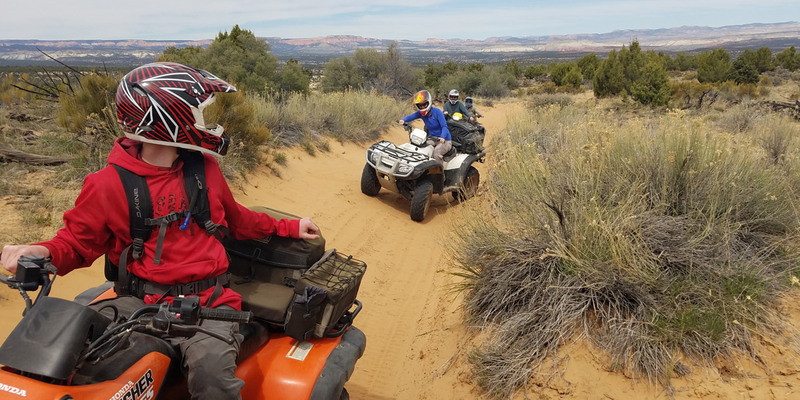 All participants must be at least 18 years old to operate an ATV. Call us about Photography Tours!! 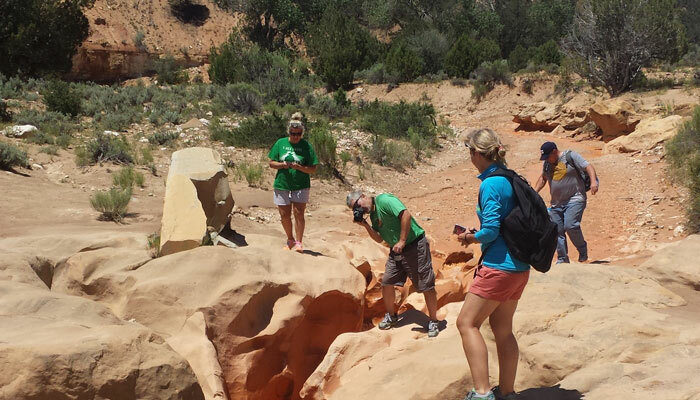 Offering private guided tours into the Grand Staircase Escalante National Monument. Tours range in length from 2 hours to 3-4 days! 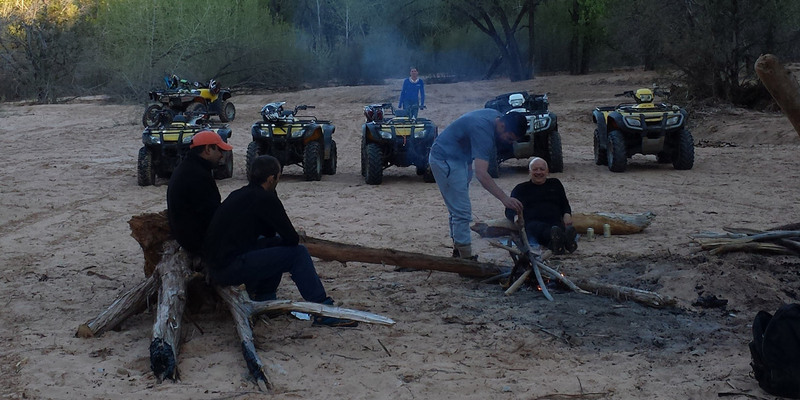 With over 17 years experience we are dedicated to making your trip a most memorable one! 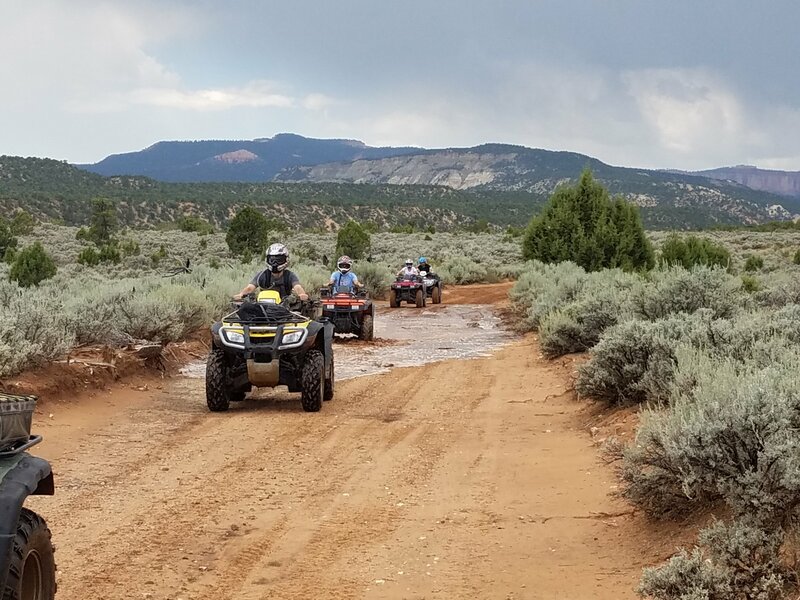 *NOW OFFERING GUIDED UTV TOURS!! 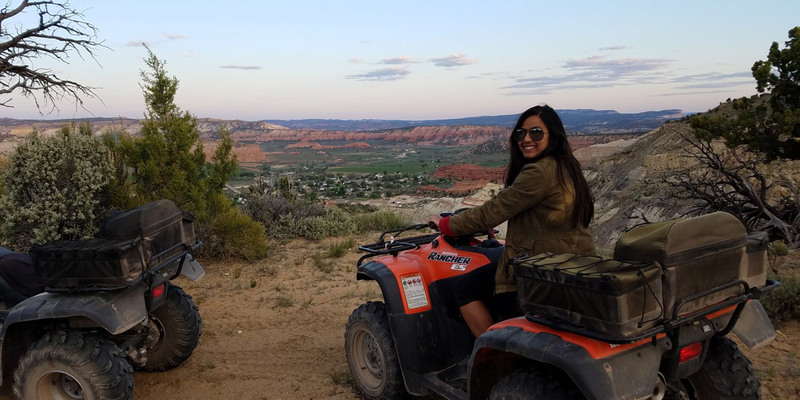 Visit places like Elijah Everett's grave and Willis Creek Slot Canyon (hike). Also visit Bull Valley Gorge and See the truck stuck in the slot canyon. No experience required. We do the driving you enjoy the thrills and the scenery. 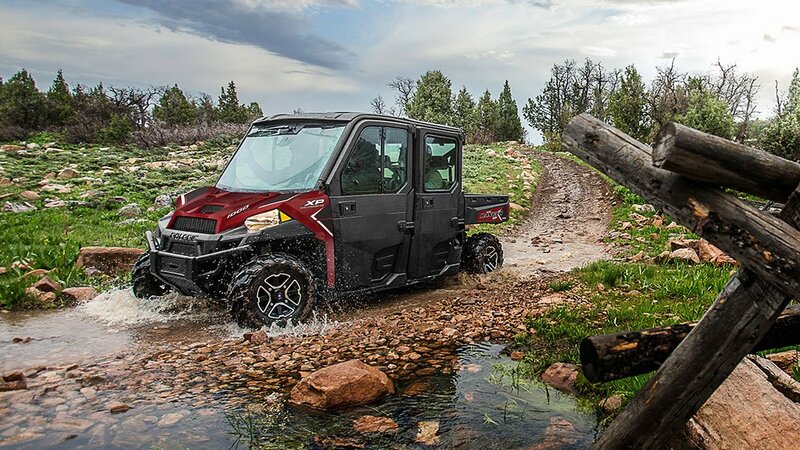 Cover more ground and see more with this guide operated Tour! 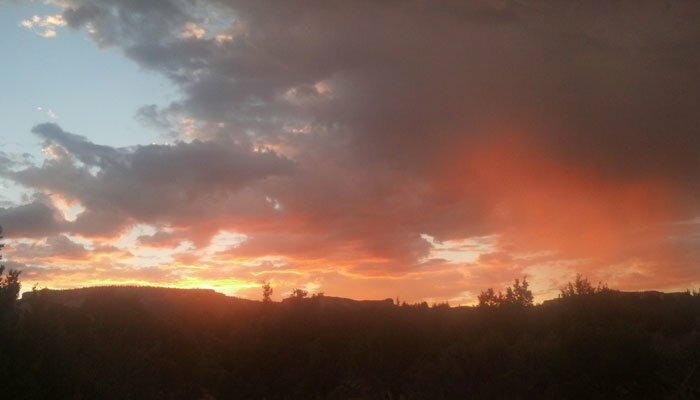 Our Sunset tour is a perfect trip for those hot summer days. 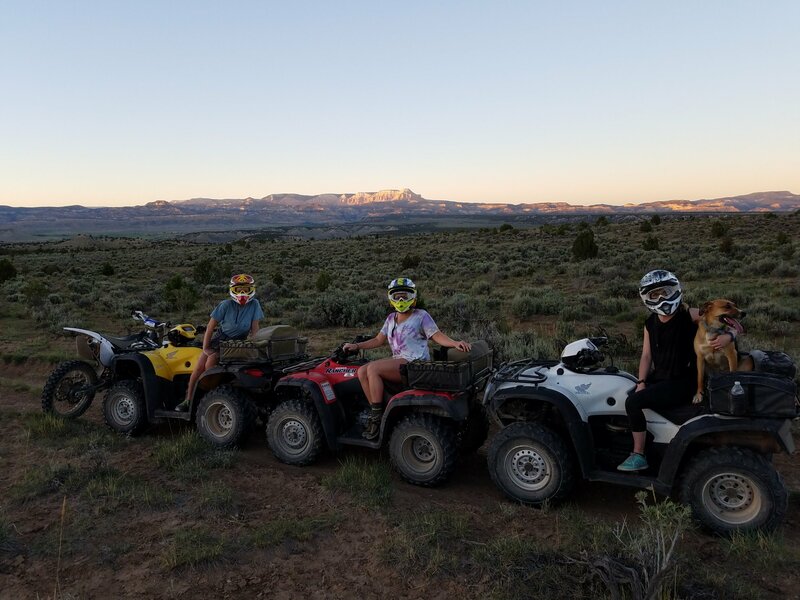 This tour goes out for a couple of hours in the evening and provides a perfect opportunity to catch some great sunset photos. The cooler temperatures in the evening make it nice also. 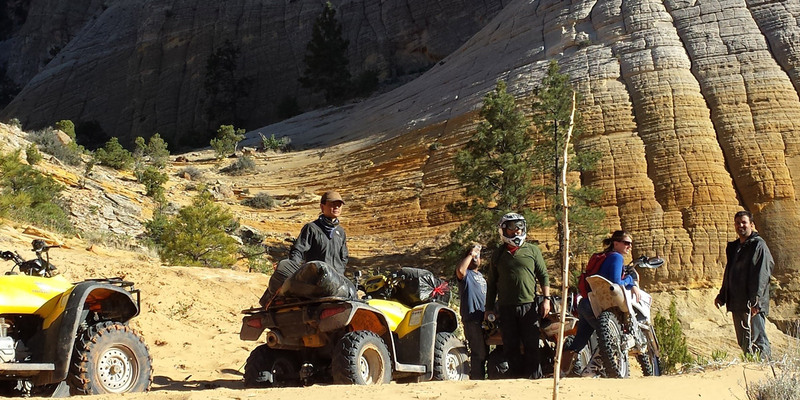 Our Slot Canyon Tour is our most popular tour with guests. 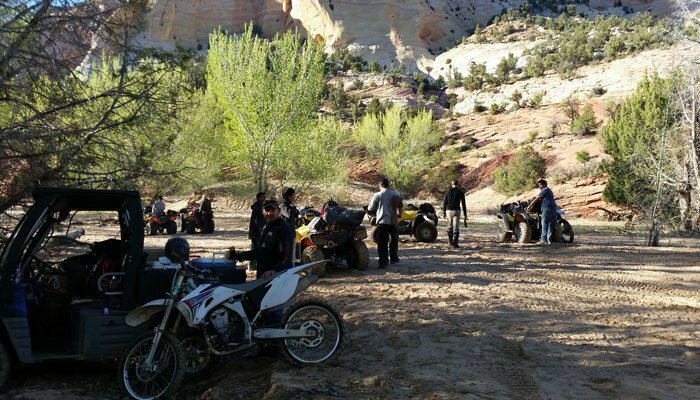 It is a 3-4 hour tour that goes into the Grand Staircase Escalante National Monument. 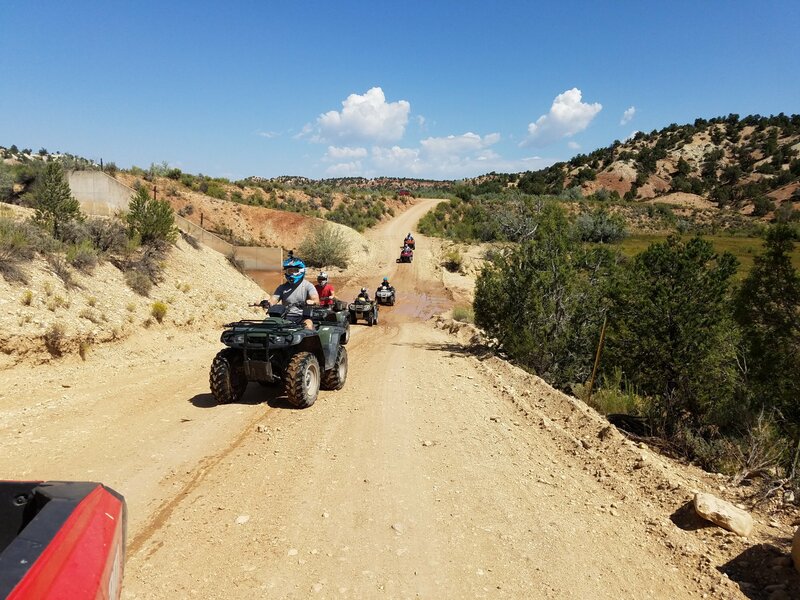 Along this Tour you will experience places like Everette Grave, Willis Creek Slot Canyon (hike),, as well as several other viewpoints along the way. . We call it the “perfect way to spend your morning” tour.